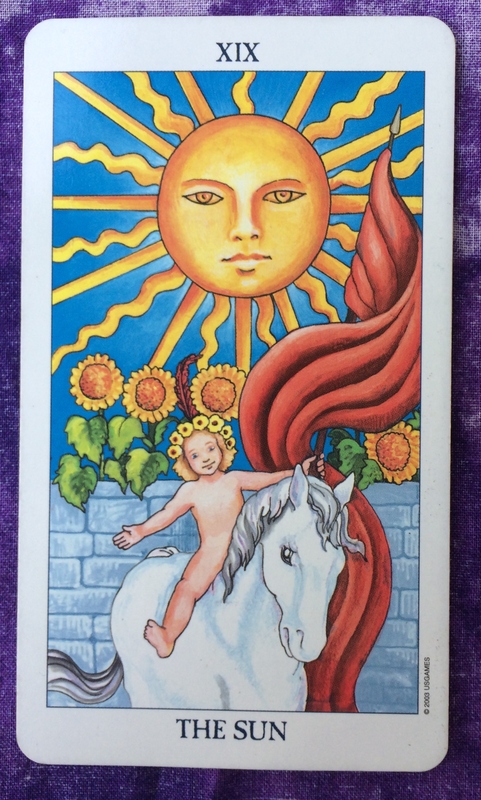 Today we are have the Sun card, which is one of the happiest cards in the Tarot deck. 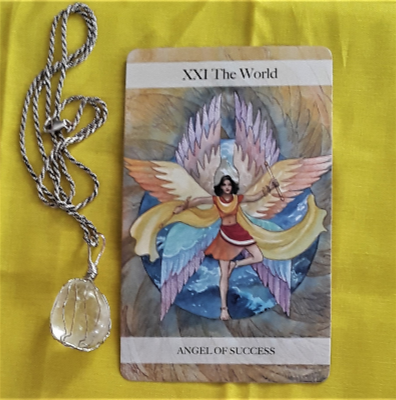 The message of the Sun card is to look at the world with optimism knowing you are protected and free to do so. Your Highest Guidance is shining down on you, giving you warmth and clarity. This energy may come as a relief considering the intensity you may have been feeling lately. The focus was on doing and performing, Now you can concentrate on simply being. It’s likely that you learned some important lessons these last few days. Now you can clearly see what you have accomplished. But at the same time, don’t just let the positive energy beam down on you. Be your own source of sunshine by developing a positive attitude. How to do this? Tap into your inner child. See the world as a child does—with optimism, not pessimism. Express yourself like a child does, with pure honesty, not with sarcasm. And don’t stop there. Let this be the first day of you making positivity a lifelong habit.